It is not that you need to change locks or duplicate keys only when the situation demands it. Unattended old locks are vulnerable to theft and hence, need efficient locksmith services. Father Son Locksmith Shop is the right place to address all lock and key issues. 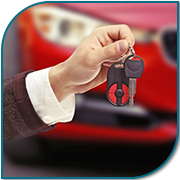 We have been a successful locksmith firm in the Denver, CO area for over a decade and provide a plethora of locksmith services to residential and commercial clients and also to the automotive sector. 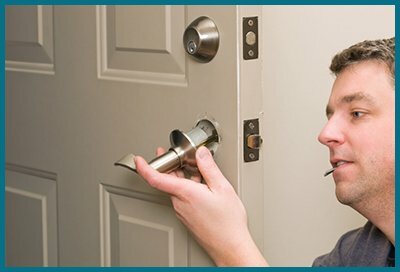 Call us to avail our locksmith services in Denver, CO area today!